Alcohol and medication can irritate your stomach or gastrointestinal tract, which may cause green vomiting. 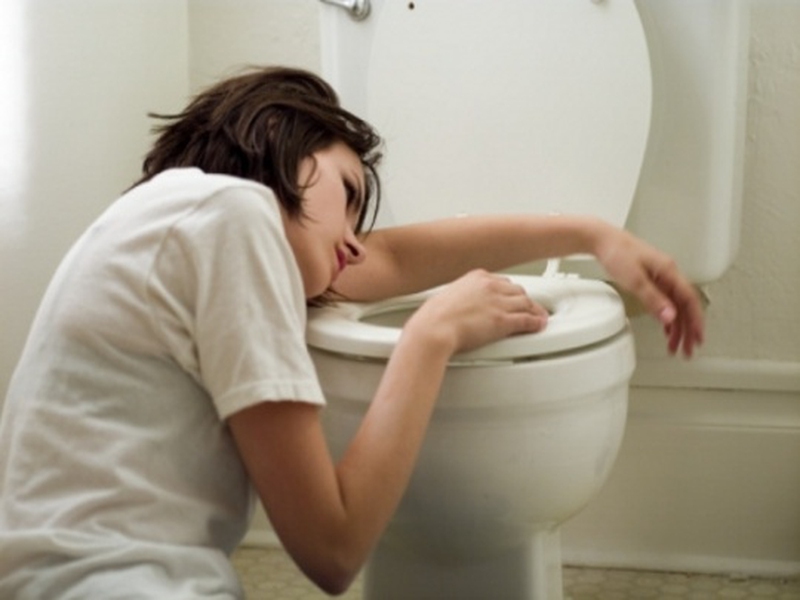 Too much alcohol intake can cause green vomiting. Especially when the drinks are mixed with bad food or food poisoning, it can lead to excessive vomiting, and at last you will have green vomiting. Also, some alcohol like cocktails colored with dyes can bring color to your vomiting as well. Apart from alcohol, medication like morphine can be a trigger to your stomach, making the chemoreceptor trigger zone active, and then causing green vomiting. When you suffer from food poisoning, one of the most important nutrients to consume is electrolytes as these will help replace potassium, sodium, and calcium in your body. Without these three key elements, your body will not be able to correctly recover and remove the damaging food particles. Aside from food poisoning, another common vomiting trigger is actually food allergies. While staying away from foods you're allergic to is the best answer, more severe allergic reactions may require the use of epinephrine.